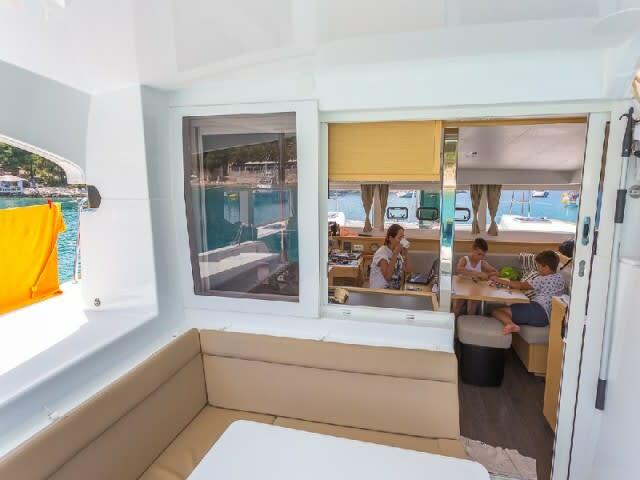 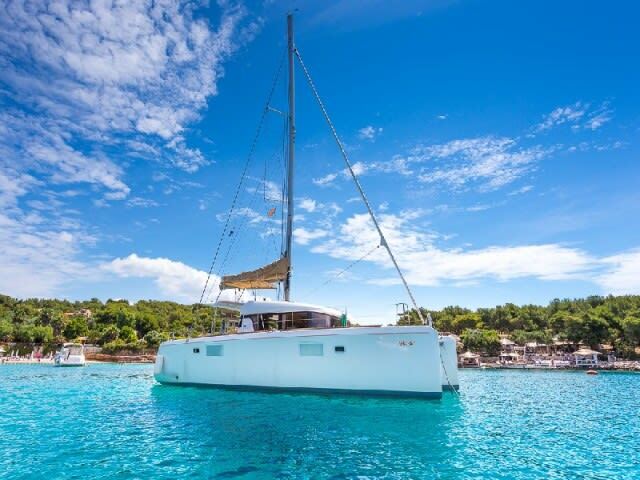 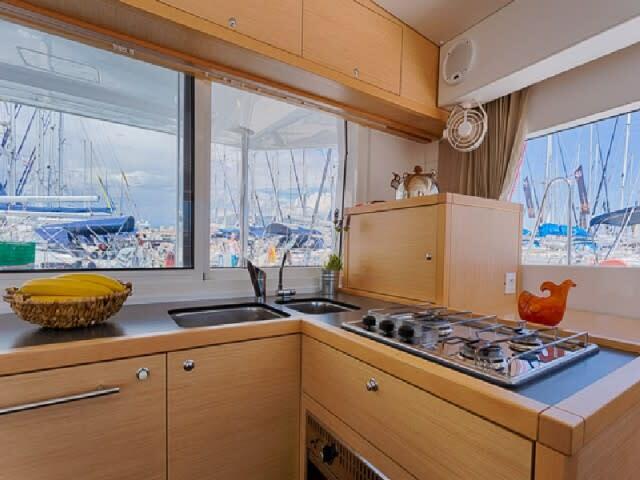 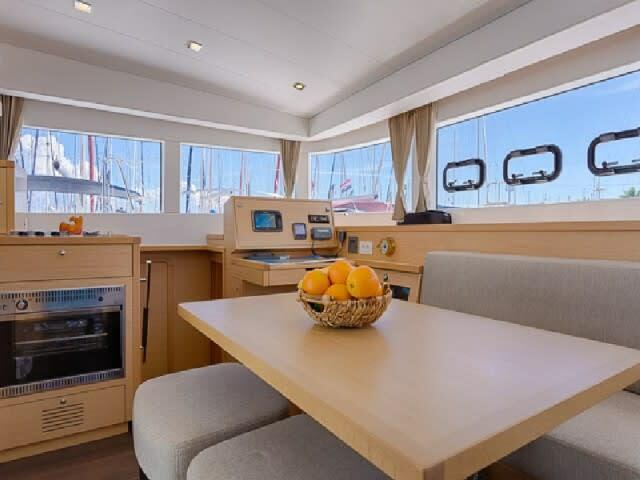 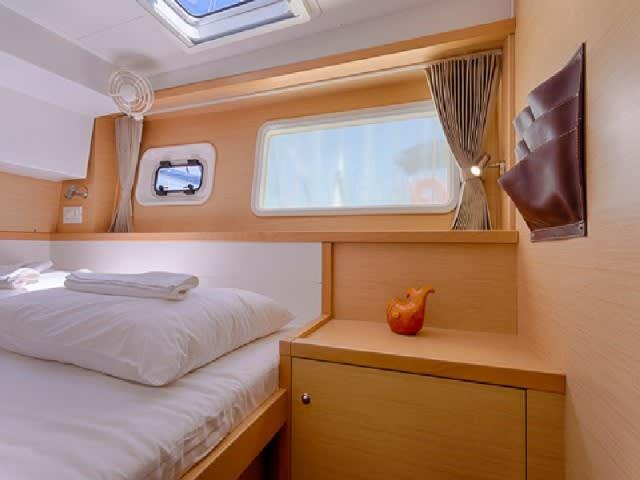 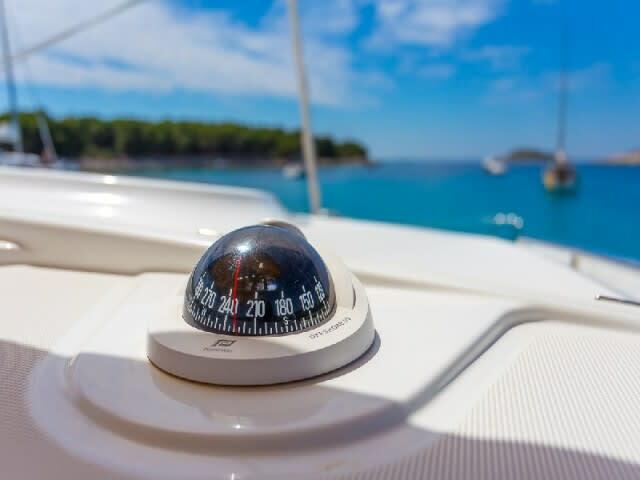 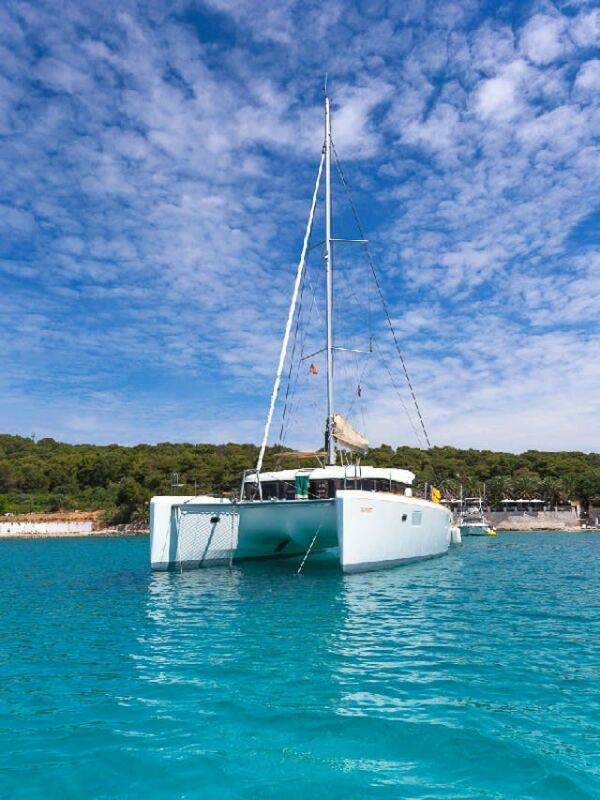 Cruise the Adriatic in style aboard a sleek and elegant catamaran. 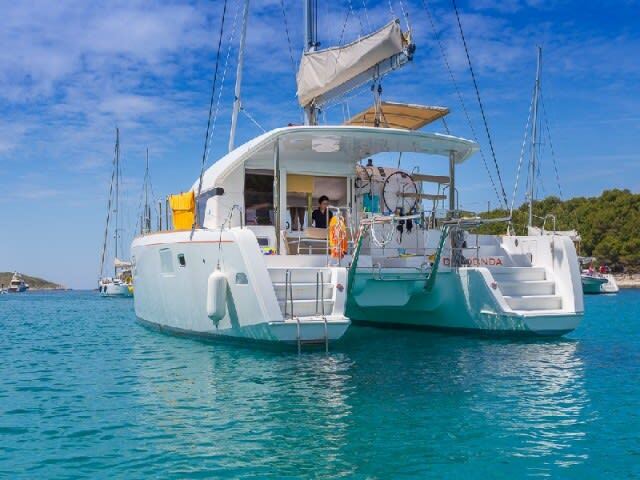 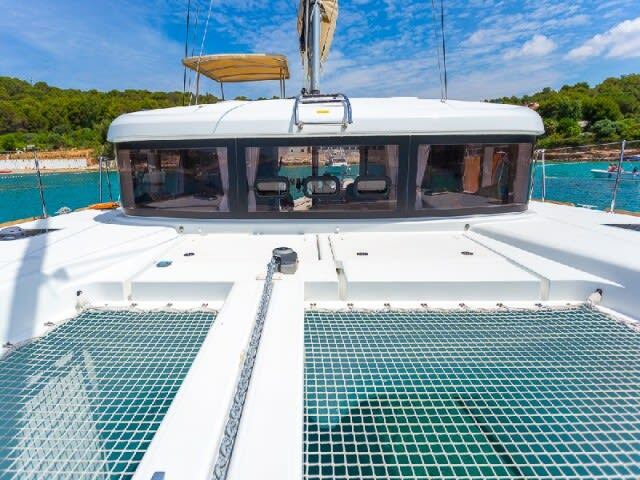 The 'Diridonda' is a beautiful and comfortable catamaran, built by Lagoon in 2014 and available for week-long charters in Antigua. 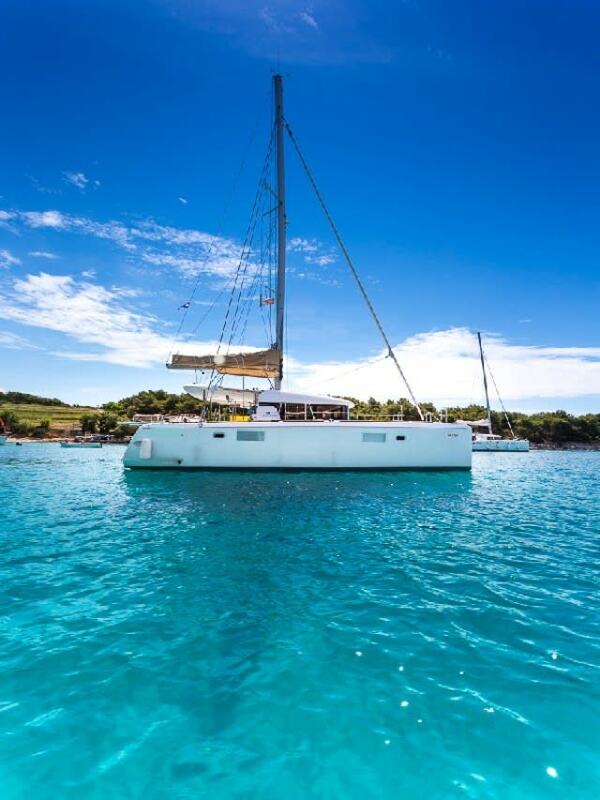 She is perfect for cruising the Caribean coast, with state of the art navigational equipment, top-notch sails, and a comfortable interior. 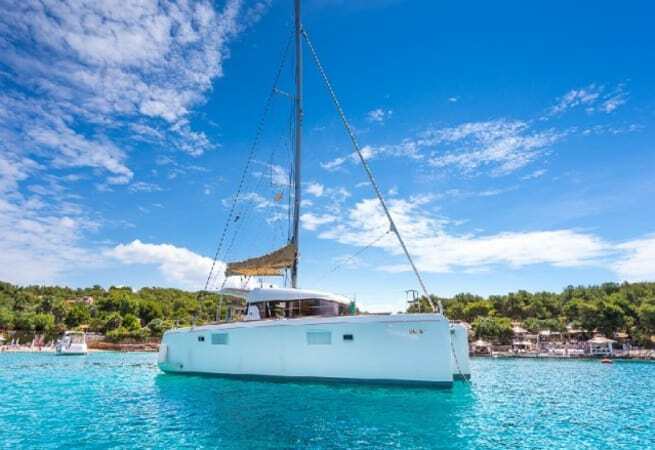 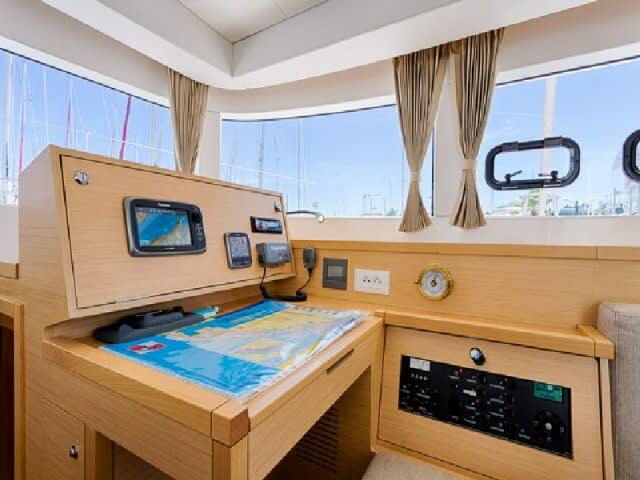 She comes with 2 40hp Yanmar engines for when the wind lets you down, and a bimini, furling genoa and full batten mainsail allow the 'Diridonda' to handle all that the weather can throw at her. 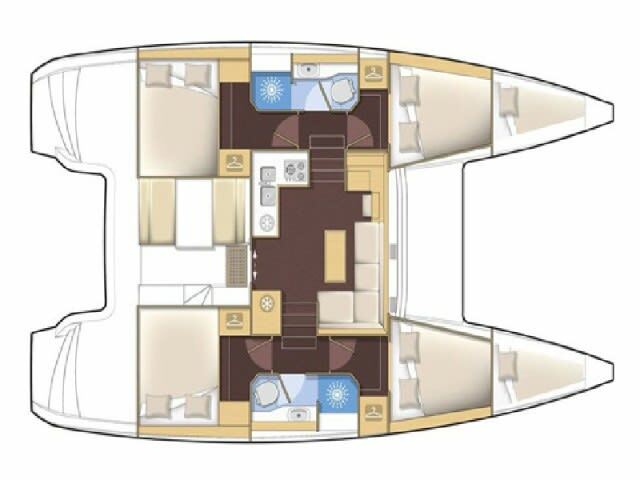 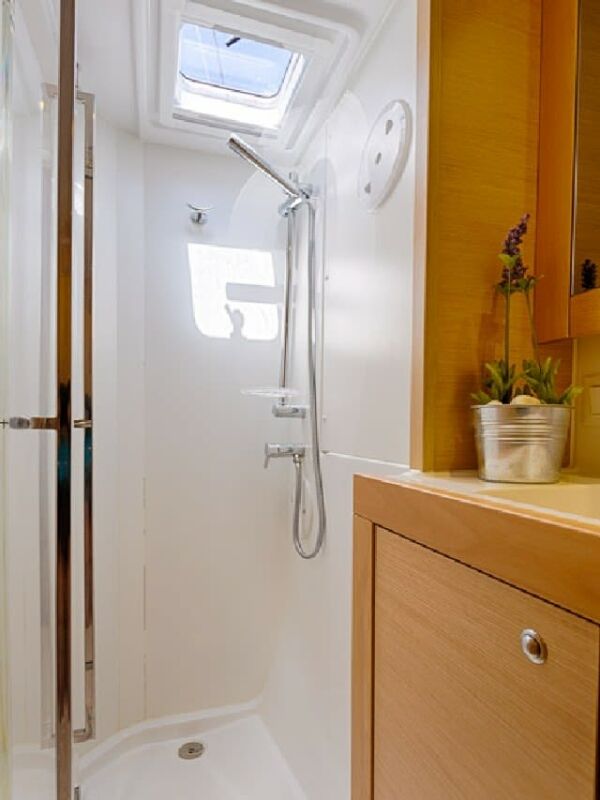 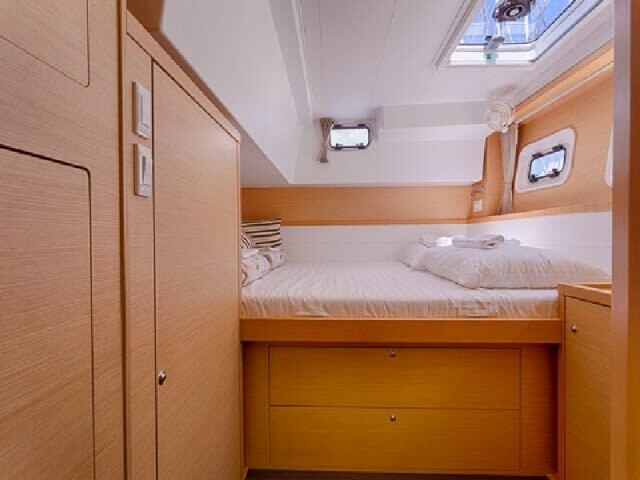 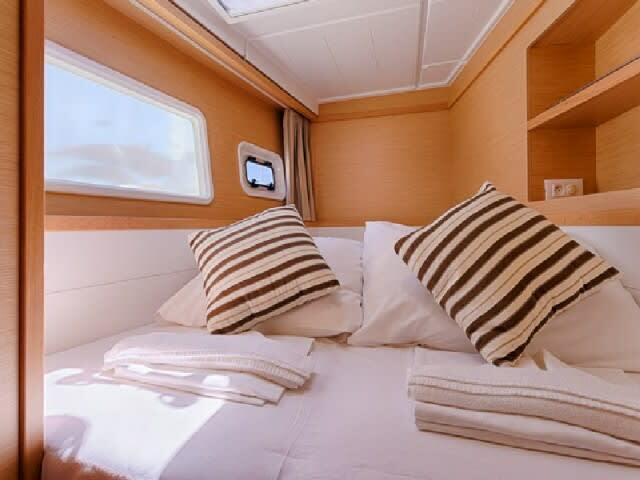 She has 4 comfortable double cabins, 2 single cabins, and the option to convert the saloon into a double berth temporarily. 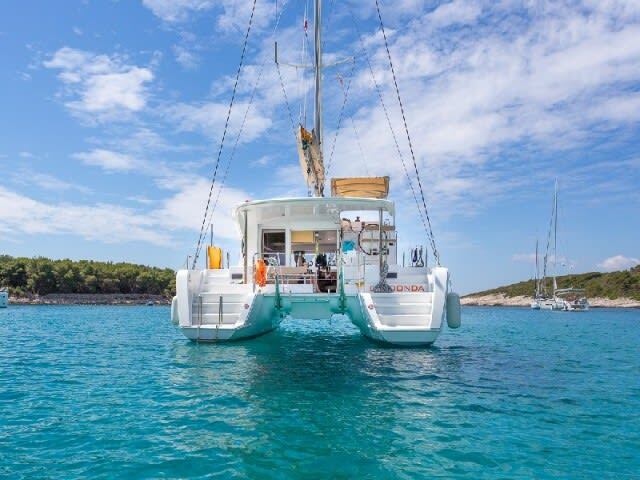 There is no better way to explore the scenic and historic coast, full of sunbaked islands and medieval towns, than from onboard a catamaran. 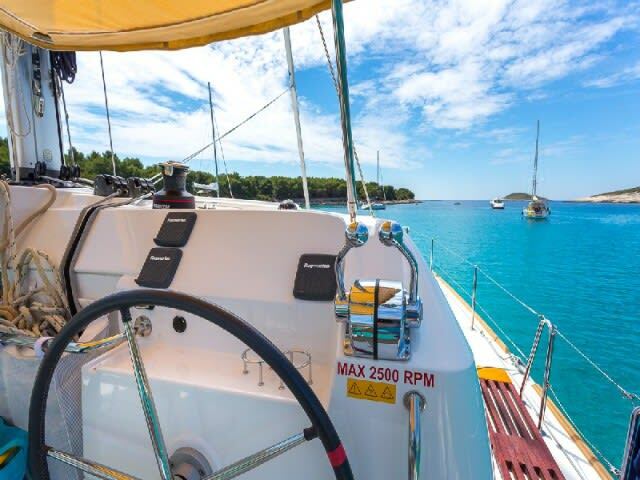 Extra charge of €260 for VAT, bed linen and towels, gas, dinghy with fuel, WiFi, and transit log. 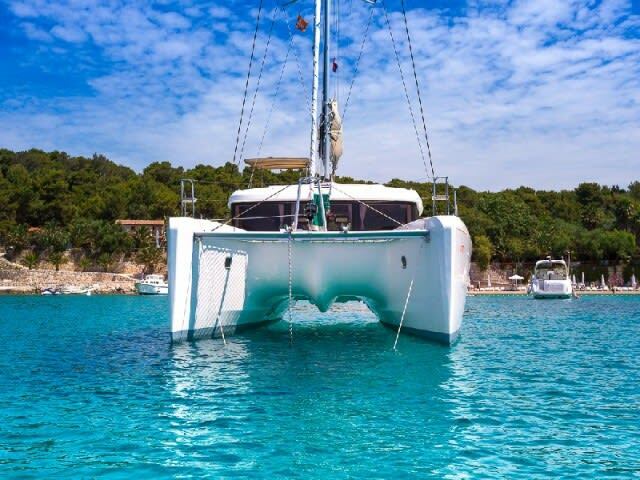 Tourist tax of €1.10 per day per person applies. 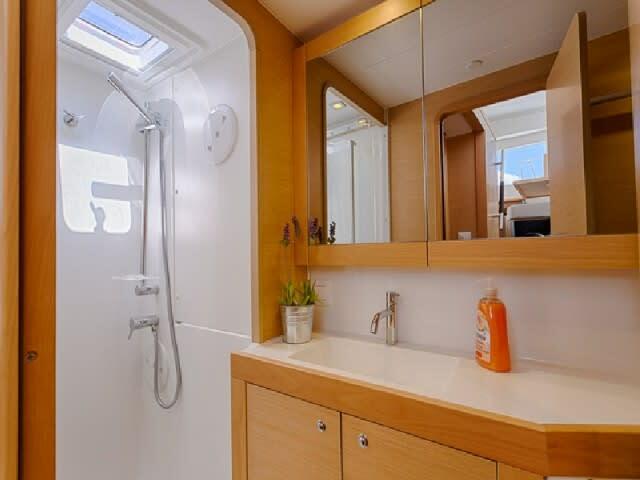 Cleaning fee of €130 applies if cleaning requested.